Project group Rainz are continuing to tease their 2nd mini album! As you can see above, Rainz are dressed in comfortable, neutral outfits and seem to be going with a sensitive, boyfriend concept. Fans can expect a tracklist on January 15, something special on January 16, a teaser video on January 17, and more until their full comeback on the 23rd. 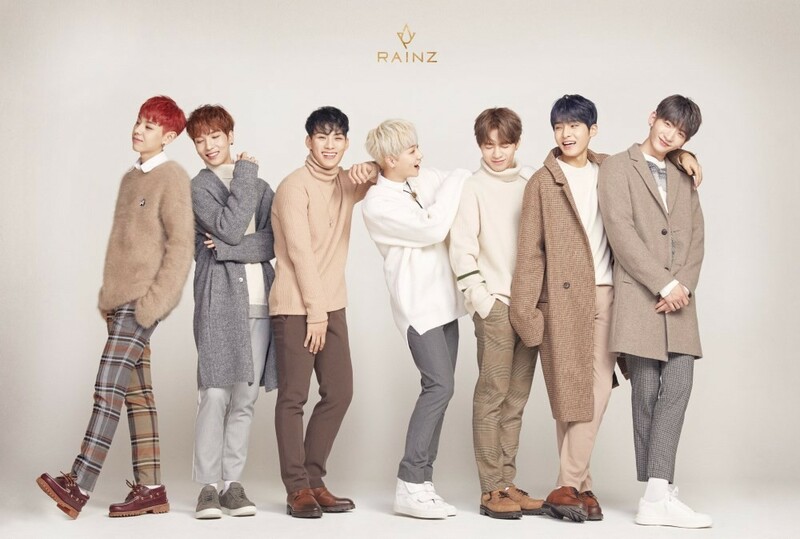 Stay tuned for more from Rainz! What do you think of the group's concept teaser image?